Everyone’s favorite social app, Instagram has received a new update today with some new features and improvements. In this update, you’ll see that the Explore icon at the bottom of your screen has changed to a magnifying glass. 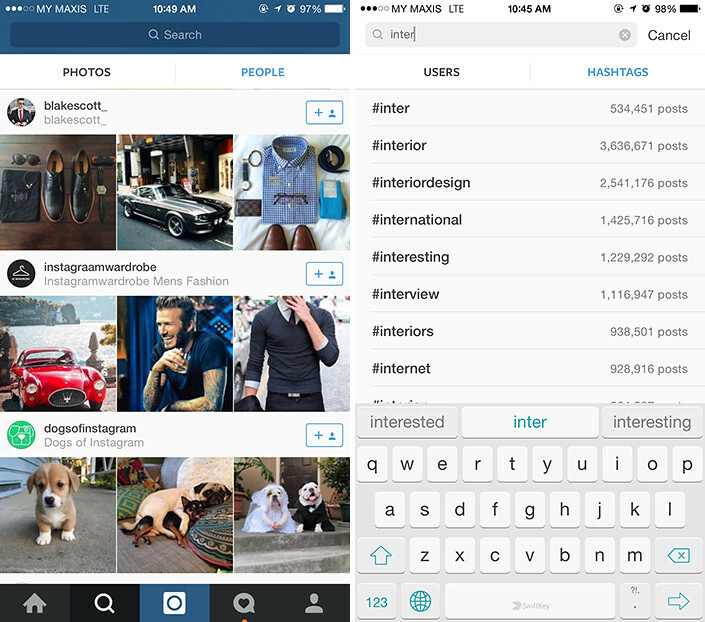 When you open Explore, you’ll now see two tabs: Photos and People. The Photos tab has not changed. It contains the same scrolling grid of photos and videos you already know. The new People tab highlights interesting accounts for you to discover. 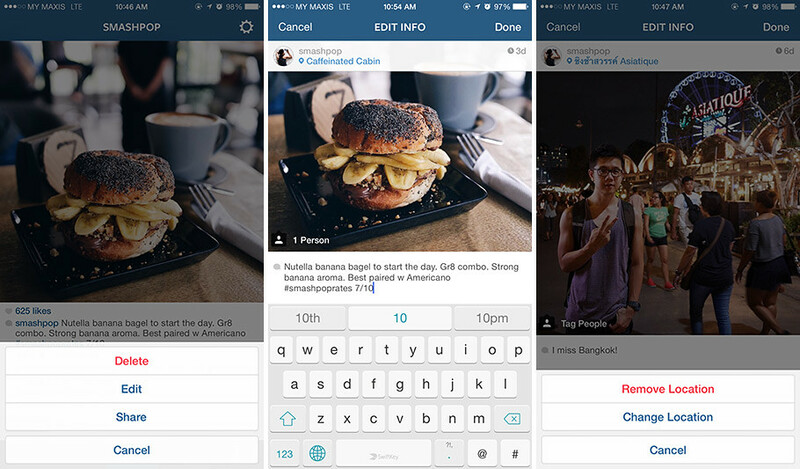 We’ve added the ability to go back and edit captions on your posts. When you share a moment to Instagram, a typo shouldn’t get in the way. This has been one of the top requests that we’ve heard from the community, and we’re excited to finally bring it to you today. You’ll find a new “Edit” option in the menu beneath your image. Tap it to edit your caption. So go grab the update now from App store or Play store.